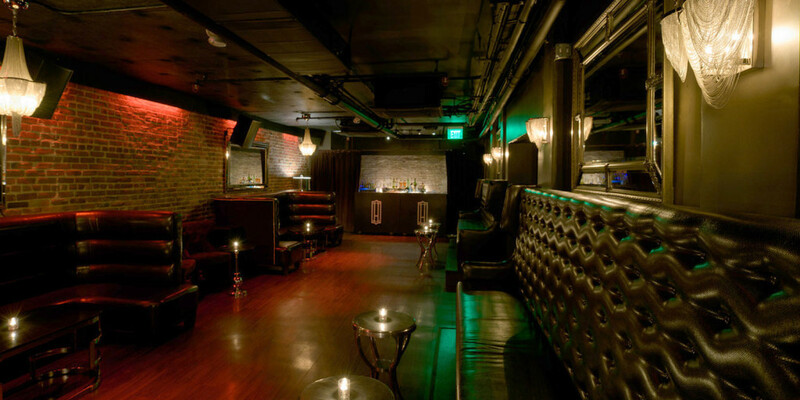 Located just a few blocks from Union Square and situated within a beautiful brick basement, beneath the hustle and bustle, lays Hawthorn. 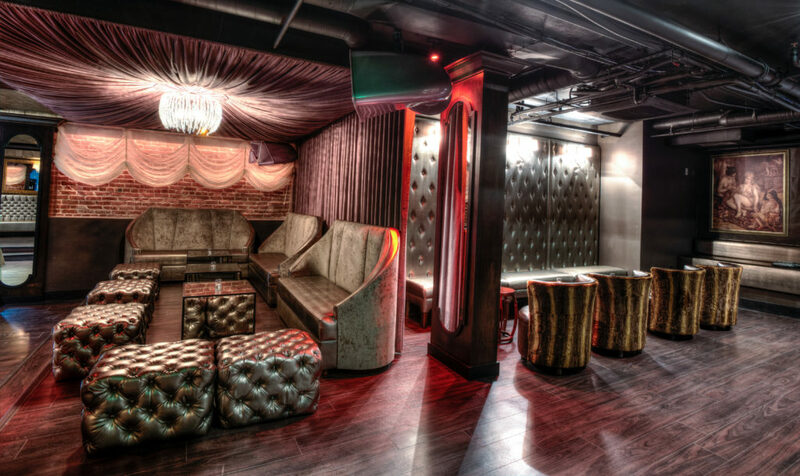 In the late 1800’s this area of San Francisco once housed lustful brothels and drug-stores, today, the space has been completely re-imagined for a perfect blend of craft cocktails and nightlife. 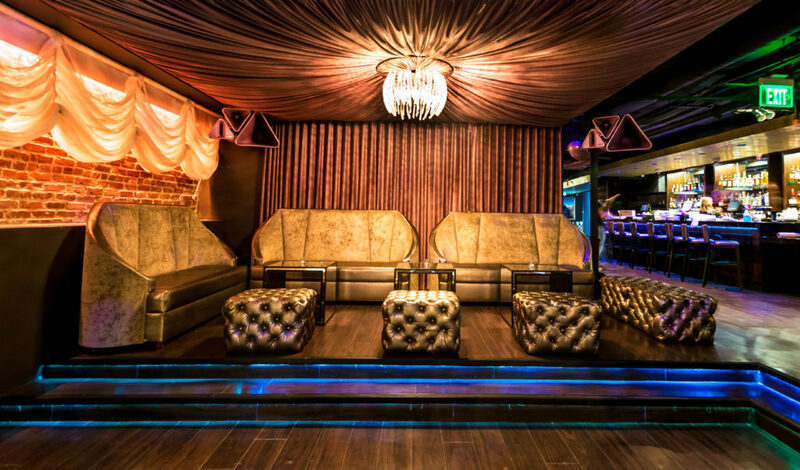 The unique hybrid space features two rooms, the first accented by Austrian drapes and deep purple ceiling swathes with plenty of lounge seating, with the ‘Bonaparte Room’ offering a more hidden experience in the back of the venue that boasts classic décor inspired by 1930’s Hollywood. This is a strictly 21 and up venue.